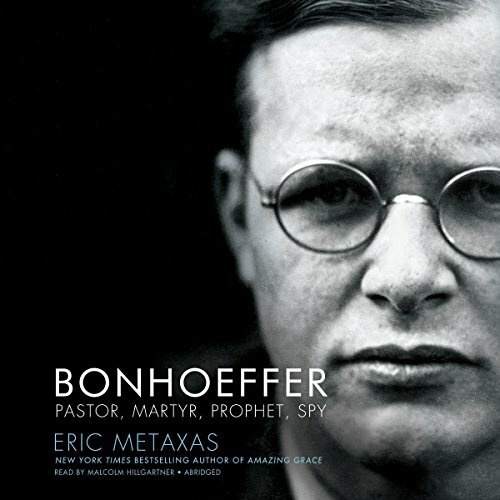 From the New York Times bestselling author of Amazing Grace comes an abridged version of the groundbreaking biography of Dietrich Bonhoeffer, one of the greatest heroes of the twentieth century, the man who stood up to Hitler. A definitive, deeply moving narrative, Bonhoeffer is a story of moral courage in the face of the monstrous evil that was Nazism. After discovering the fire of true faith in a Harlem church, Bonhoeffer returned to Germany and became one of the first to speak out against Hitler. As a double-agent, he joined the plot to assassinate the Führer and was hanged in Flossenberg concentration camp at age thirty-nine. Since his death, Bonhoeffer has grown to be one of the most fascinating, complex figures of the twentieth century.